Happy Independence Day, dear Ukraine! 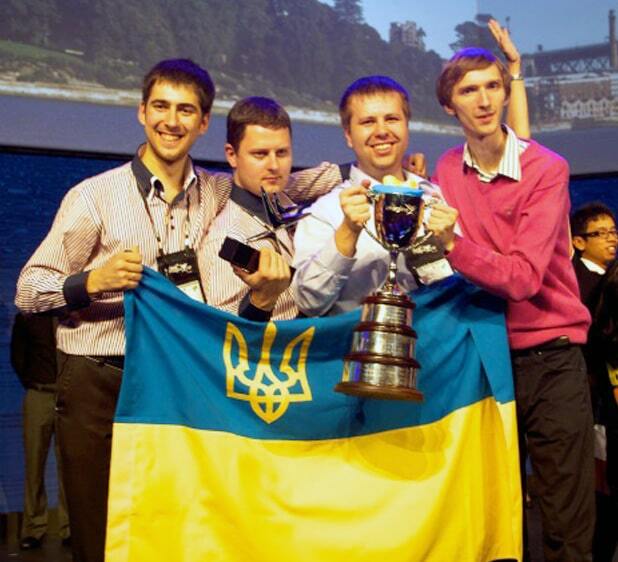 Despite the turbulent times, Ukrainian IT scene grows and flourishes. We owe our tech success to the talent of more than 100,000 IT professionals. Everyday Ukrainians are creating innovative products that become well-known all over the world: Grammarly, Depositphotos, Petcube, and this list can and should be extended. So, on the 26th anniversary of Ukraine’s Independence, we present you the list of the most famous and successful IT-products and services originated from Ukraine. The team of Ukrainian developers QuadSquad has created “smart” EnableTalk gloves, which are designed to help deaf people around the world by turning hand movements into text and voice. Gloves are equipped with an accelerometer, gyro and compass for determining the position in space, as well as flexible sensors that track fingers bending. 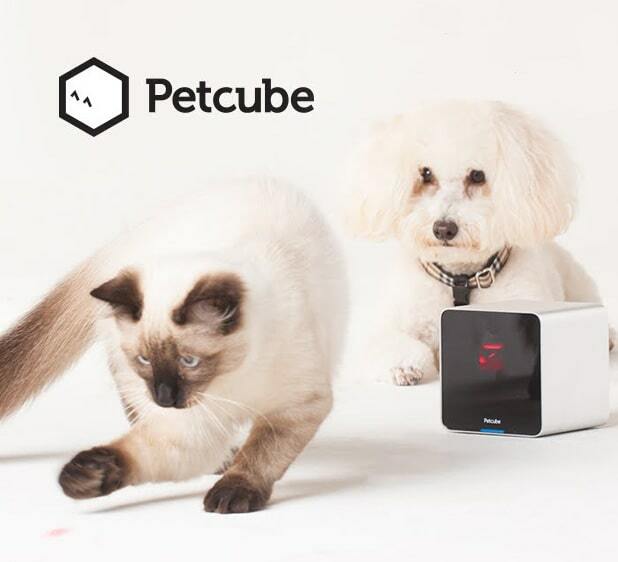 Ukrainian company Petcube specializes in developing devices for pet owners. The company’s first and most well-known product is a device that allows you to remotely monitor, talk and play laser games with your pet through the mobile application. Jooble – a service that helps you to find a job around the Internet. Today the Ukrainian company operates in 64 countries and is one of the three largest search engines for vacancies in the world. 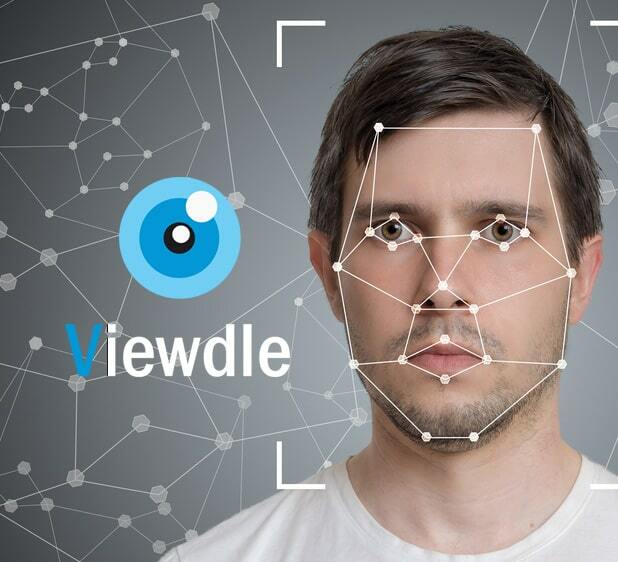 Viewdle – a promising Ukrainian startup in the field of face recognition and objects on video. In October 2012 Google bought 100% of this Ukrainian company. It was the first ever Ukrainian startup purhased by Google. 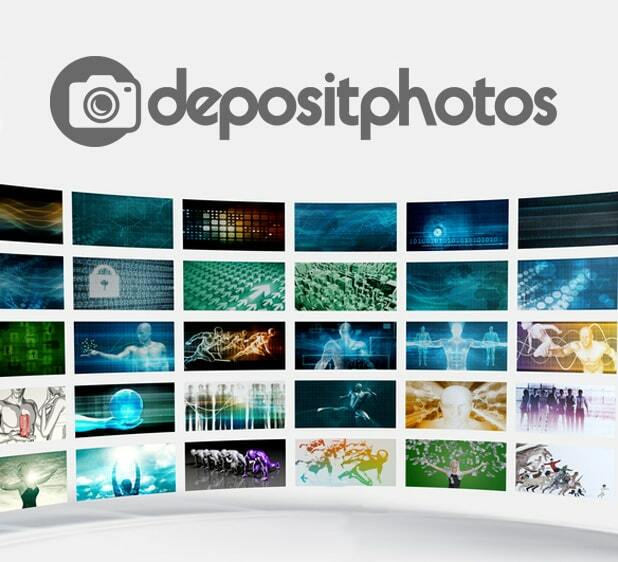 International Photobank Depositphotos is the intermediary between the authors of images and their customers. Today the service offers over 25 mln photographs, vector images and video clips under a royalty-free license, which are bought by hundreds of thousands of companies from around the world. Grammarly service founded by two Kyivites, allows you to create texts according to all the rules of English language in real time and track grammatical and syntactic errors. It is used by more than 2 billion people all over the world. They can be both studying English or even native speakers. Company’s products are licensed by 350 universities and corporations. 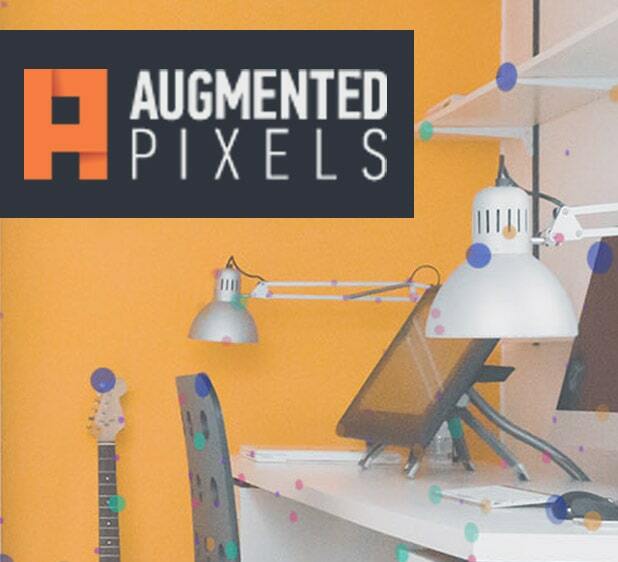 Augmented Pixels is a Ukrainian project that develops virtual reality technologies, allows you to combine on the smartphone screen a real picture from a camera with practical elements. In March 2015, the startup received $ 1 million from the California investors The Hive and Steltec Capital. Among its clients are Samsung, Qualcomm, and recently the startup developed an application for National Geographic. 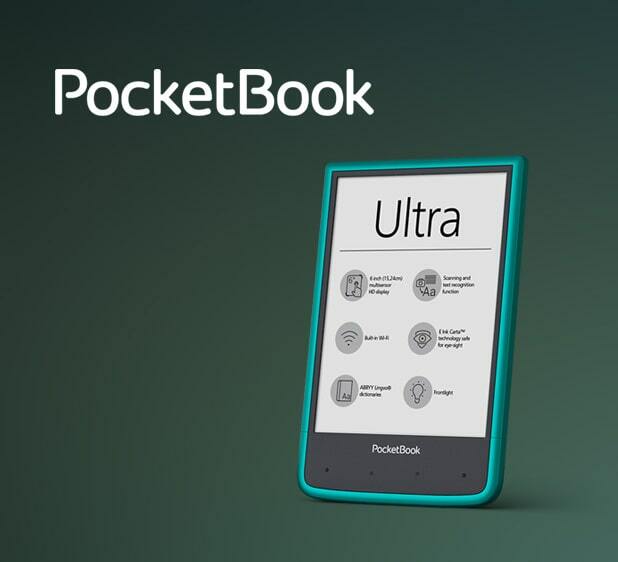 Founded in Ukraine, PocketBook is the fourth largest manufacturer of high-quality e-books with E-Ink technology in the world, multimedia books, and tablets based on Android OS. Pocketbook products are sold in 40 countries. Over the past seven years, PocketBook has released more than 30 readers and multimedia devices for reading to the world market and received more than ten international awards and prizes. Сlickky is the largest independent mobile advertising platform in Eastern Europe. Its main activity is to attract new users and monetize mobile applications. One of the clients of this promising startup is a popular Internet marketplace Alibaba. The company’s services are used by customers in Europe, Israel, India, China and the USA. 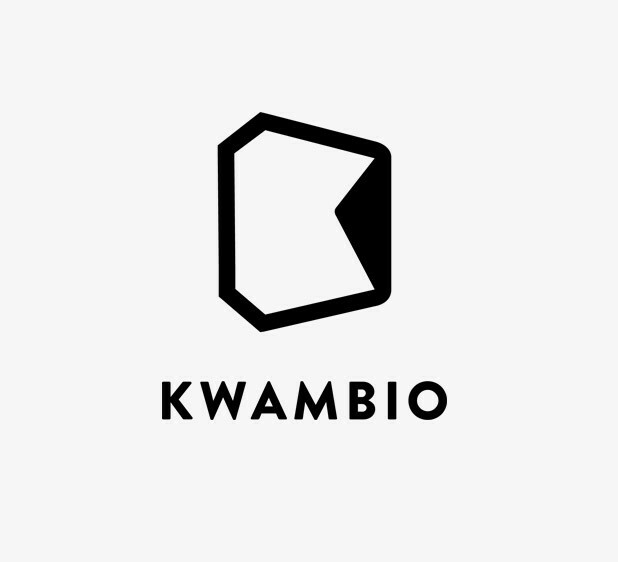 Kwambio is an online platform that allows designers to download their 3D projects, and users to change the appearance of the project to their liking and print on their devices. The best thing about it is that a printer owner does not need to install additional software since all actions take place in a browser window or application. 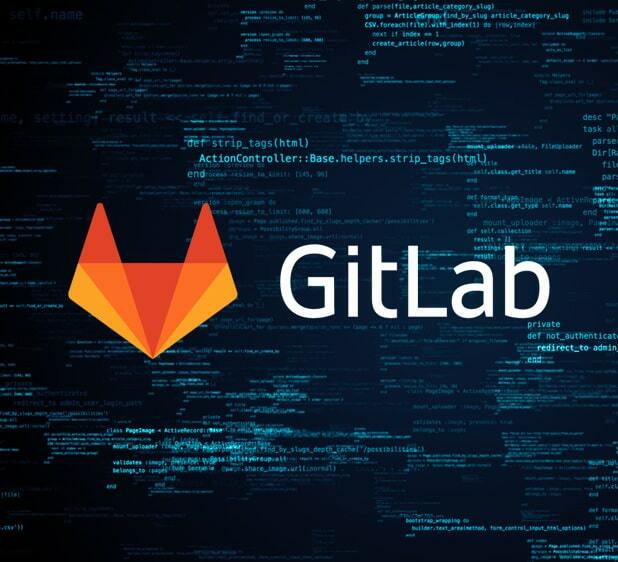 Project GitLab – a platform designed to store the source code of projects in the “cloud” originated from Ukraine. Each time developers make changes to the project code, these changes are displayed to other participants. Today, the project is used by hundreds of thousands of companies, including IBM, CERN, NASA. Ukrainian LED flash for phones and tablets iBlazr, fully synchronized with iPhone, iPad, and Android, and since last year also sold in the official Apple Store. Despite its small size, it provides standard lighting level, as in professional flashes. 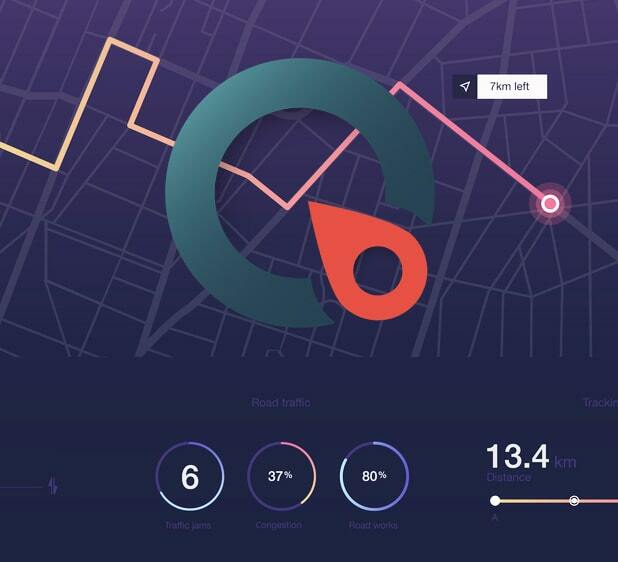 Ukrainian startup QROK became a partner of Google in the development of navigation in the premises, where it is impossible to receive signals from GPS satellites. Particularly, in tunnels, inside buildings, business centers, parking lots, and shopping centers. QROK application uses specific sensors for navigation that are installed indoors. 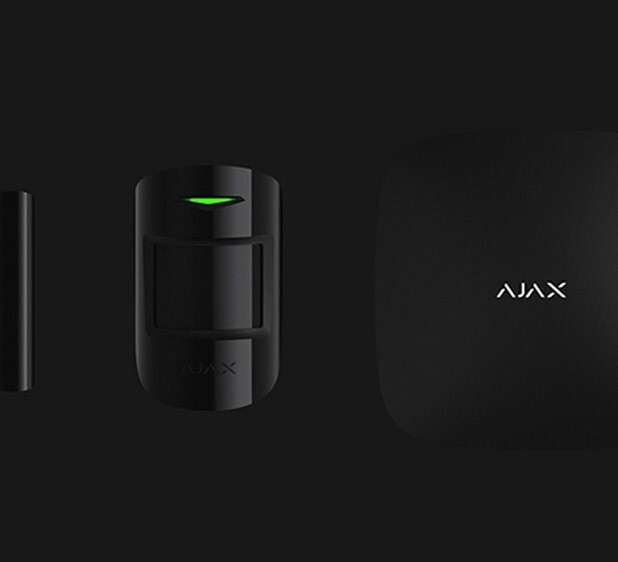 The sensors for a “smart house” Ajax Systems are of Ukrainian development and are now sold in the USA, Venezuela, Australia, New Zealand, France, Italy, etc. Since 2011 the company has developed a whole collection of products that take into account almost all possible force majors, which can occur at home, such as a flood sensor, a smoke detector, a smart controller for remote control devices, a multi-type motion detector, windows, doors, and even the smallest glass break detector in the world. TemplateMonster, founded in Ukraine, and then sold to the US investors, is one of the world’s top three manufacturers of template and advertising solutions for websites. The number of models sold exceeds 1.5 million, and its website is visited daily by more than 5 million people from around the world. In conclusion, if you’re looking for talented developers, project managers, or any other IT people, you’ll most likely end up finding them in Ukraine. This industry has so much to offer; we’ve barely seen the tip of it yet, so hold tight onto your seats because you can expect the smartest innovations to start in Ukraine. Redwerk is a Ukrainian offshore outsourcing company that specializes in developing software products for customers worldwide. Bulletproof approach and over 12 years of experience allow us to implement any solutions and ensure a high level of their support.